For details, please refer to Chinese version. Are there any nice place you would like to visit during weekends? If you haven’t come up with any, we proudly introduce a wonderful public space for you to visit in the coming three weekends – The promenade along the Rambler Channel in the Tsuen Wan District. We are going to launch the “Tsuen Wan Promenade Placemaking Project” at the Tsuen Wan Promenade, Sham Tseng Angler’s Beach and Tsing Lung Tau. In specific, we have prepared over 10 activities for you to explore the possibilities of the wonderful waterfront! 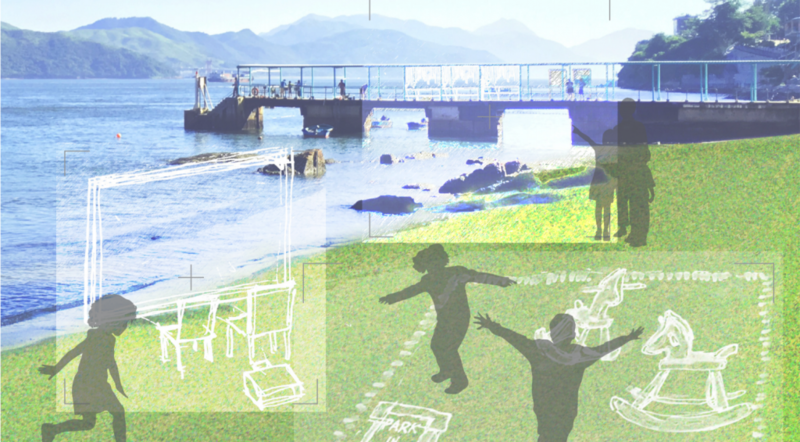 * Tsuen Wan Promenade Placemaking Project is funded by Tsuen Wan District Council and is co-organized by the Working Group on Management of Facilities in the Coastal Area under the Coastal Affairs Committee and the Hong Kong Public Space Initiative. The organizers reserve the right to make any amendment to the activities. The 4th “Experiencing Public Space” Education Scheme Public Space Builders Contest is now open for application. Featuring various individuals and groups, the video #HKPublicSpace showcases the power of public space as a platform for all sorts of activities. 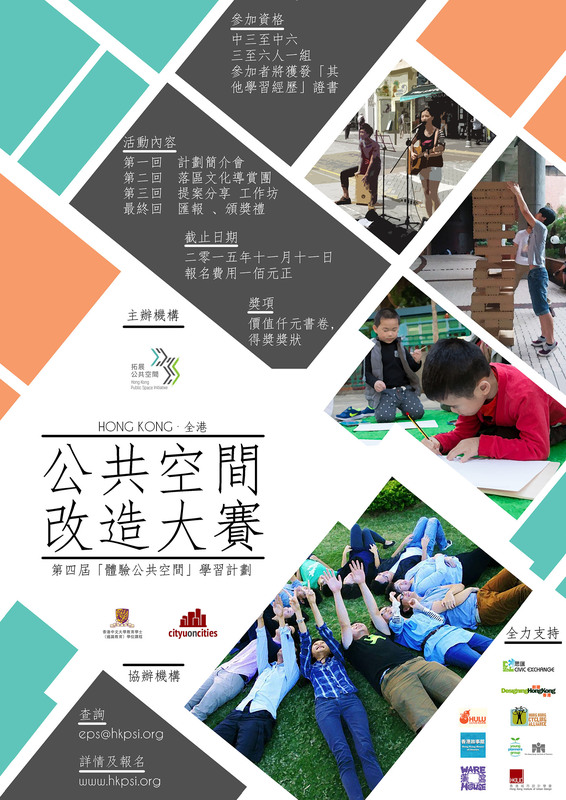 It is also part of our wider campaign that encourages people to share their favorite moments in Hong Kong’s public spaces by using the hashtag #HKPublicSpace.